It’s that time of year again and my car insurance is due! Why is it that I, as a reliable paying customer always seem to be treated so badly at renewal stage? My renewal premiums are always greatly increased over those that I previously paid, and significantly above that I could get from any number of firms elsewhere, have these companies never heard of customer loyalty? And before any car insurer reading this, starts to try to defend themselves, I am not just getting at car insurance companies here, in my personal experience the likes of house insurance, satellite TV, breakdown cover, phone companies, power companies,to name but a few, are no better. 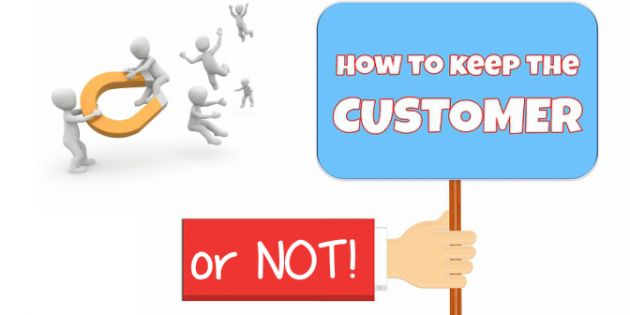 Costing 500% more to acquire new customers than it does to keep current ones. The cost of bringing a new customer up to the same level of profitability as an old one is up to 16x more. 82% of companies agree that retention is cheaper to execute than acquisition. So what gets into these companies minds? Perhaps they are just relying on the great British trait of apathy? Am I just supposed to renew regardless each year without checking the options? You bet I’m not and neither should you. The situation is potentially getting even worse as we move into policies which renew automatically. Now whilst I accept that this is useful in that we will never find ourselves uninsured, unless we are savvy, and an awful lot of us aren’t, we will just end up ‘auto-renewing’ at whatever price the company wishes to renew at that year. Even the big comparison sites like moneysupermarket.com admit that, ‘every year in the UK we spend £1.3 BILLION more than we need to on our car insurance, purely because so many insurers set up policies that renew automatically’ – and that’s money many don’t have to waste, and that some don’t even know it’s happening. It’s believed that over six million cars now have their insurance automatically renewed every year, without consumers checking a single other quote to see if they can find a better deal, and this is just auto renewals, many many millions more are just loyal regardless. So there is a moral here to SAVE MONEY, in fact two! Check any of your annual renewal premiums for cars, house, satellite tv, breakdown cover, phones etc. etc. against a couple of other companies. Use our simple 1 stop comparison shop to help here. Remember…..’If you don’t ask, you don’t get’ – so phone your company up and haggle, and use your knowledge from the quick comparison check at 1 above if you need ammunition – what’s the worst that can happen, they certainly aren’t going to increase your premium further are they? As for what happened with me and my car insurance – I got it reduced by 33% by going to a new company, my current provider eventually caved in and offered the same deal, and had they done this at the initial renewal stage fine, but LOYALTY is a two way process in my book.